Former Massachusetts Gov. 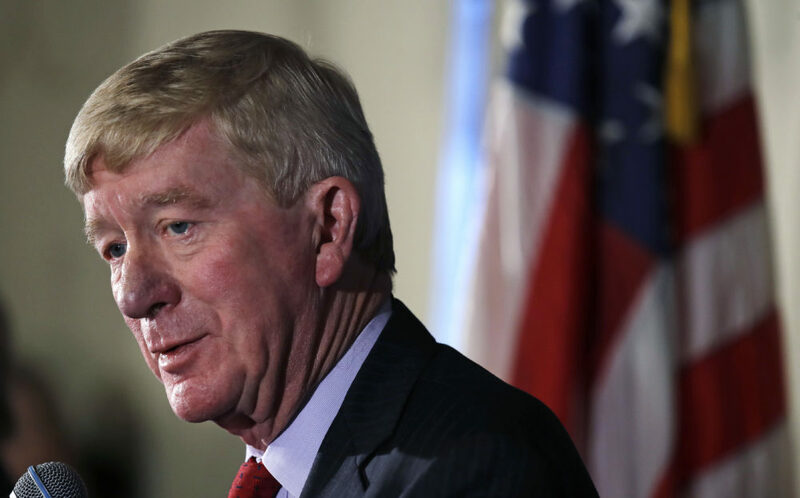 Bill Weld is challenging President Trump in the Republican presidential primary. The former two-term Massachusetts governor told CNN’s Jake Tapper that he’s spent time in New Hampshire speaking to voters as he readied his 2020 presidential campaign. Weld said despite President Trump’s popularity within the party — Trump has an 89 percent approval rating, according to the latest Gallup poll — he felt a duty to try to unseat him. Weld said his career as a federal prosecutor stands in stark contrast to the president. “He has difficulty confirming his conduct to the requirements of law, that's a serious matter in the Oval Office,” Weld added. Weld left the Republican Party to become the Libertarian vice presidential nominee in 2016. He returned to the GOP in February, and soon after announced he was considering a challenge to Trump. 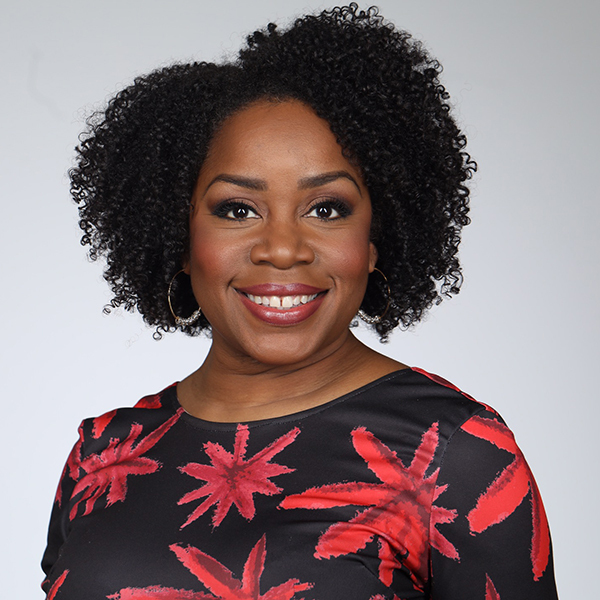 Kimberly Atkins is a senior news correspondent for WBUR, covering national political news from Washington, D.C. with a New England focus.